Your daily prayers to God may be Ganesh Aarti, Hanuman Chalisa, Vishnu Sahastranamavali, Maruti Stotra, Shani Chalisa and a prayer to any other God that you worship today and everyday. 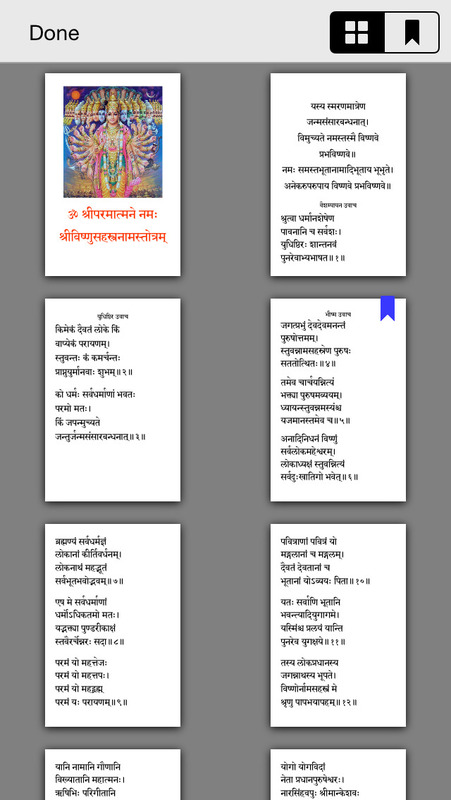 The Hindu Spritial Books is a collection of all such prayers, chalias, namavalis, and so on specially formatted for iOS devices. 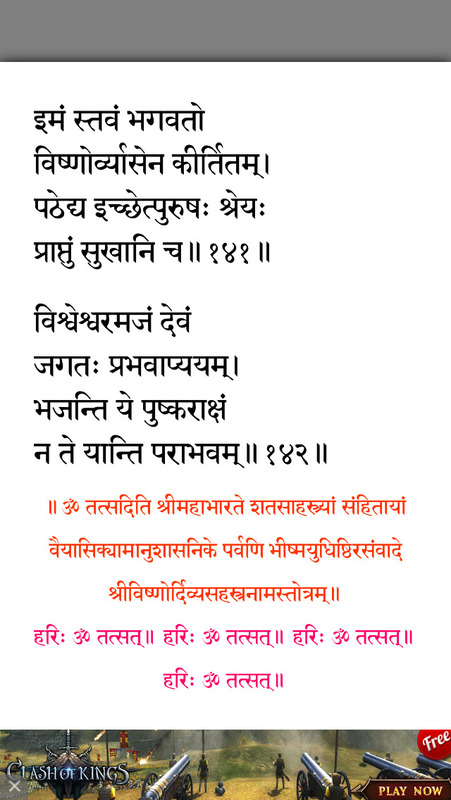 The books collection is not simply restricted to daily prayers, but also consists of holy books such as Bhagavita Gita, Gyneshwari, Dasbodh, Narayaneem, Tukaram Gatha, Eknathi Bhagawat and so on. ALL THESE BOOKS ARE ABSOLUTELY FREE FOR YOUR READING WHILE YOU ARE CONNECTED TO INTERNET. IF YOU WISH TO READ THE BOOKS OFFLINE, WE REQUEST A SMALL DONATION FOR WHICH WE HAVE CATEGORIZED THE BOOKS AS SMALL AND LARGE. THANK YOU FOR YOUR SUPPORT IN PROVIDING SERVICE TO THE GOD. Updated book viewer with Zoom, multiple Bookmarks, Print and Last Page saved facilities.